The ruling Indian National Congress has registered a spectacular victory in the newly formed Dharmashala Municipal Corporation elections. 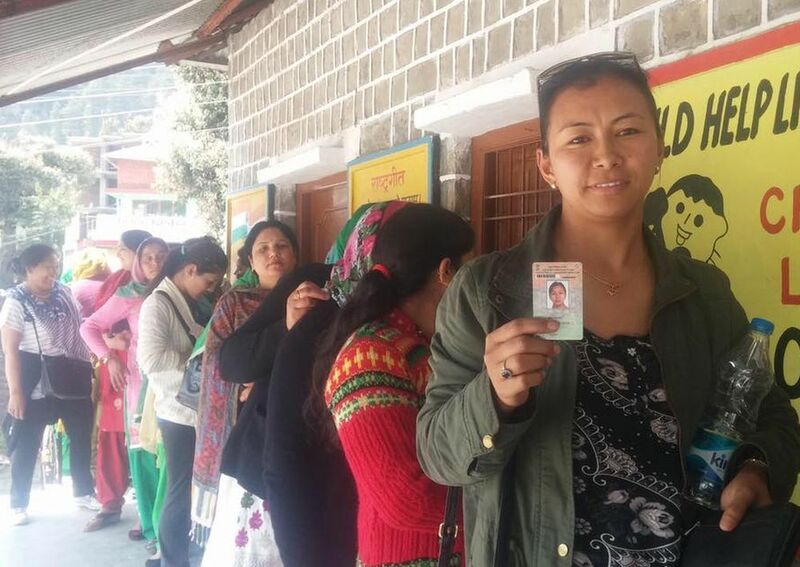 In the 17 wards of the Dharmashala MC, the Congress party backed 13 candidates emerged victorious, while BJP could win only three seats and one seat bagged by an independent candidate. 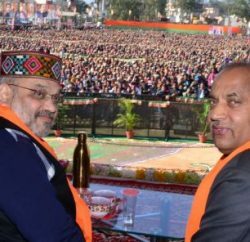 The opposition BJP, which was confident to sweep the poll – had pressed its most of senior leaders into the campaign including its former Chief Ministers Shanta Kumar and Prem Kumar Dhumal – faced poll humiliation as Congress cruised to the emphatic victory. Outgoing Dharmashala Municipal Council president and prominent BJP leader Kamla Patial is among the defeated candidate. Patial has lost election from Ram Nagar ward (11) with the margin of 504 votes. 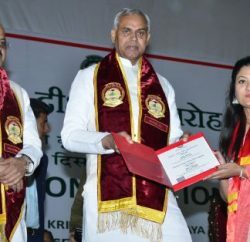 Elated with the poll result, local legislature and Urban Development Minister Sudhir Sharma said the elections were referendum on the development works carried out in the Dharmashala constituency in the past three years. He said the electorates have supported the development and given a befitting reply to the opposition BJP. In this first MC Dharmashala election out of total 31,770 registered voters, 23,566 cast their votes, which is 74.18 percent. Bagsunag ward (2) registered highest polling of 87.73 percent, while Kotwali Bazzar ward (6) seen lowest polling of 66.04 percent. Female electorates turned up to the record 75.17 percent in the poll, which was good 2 percent higher than the male’s 73.21 percent. Khaniayara Ward (15) also rejected the call of opposing the MC poll as 77 percent electorates turned up to cast their vote. 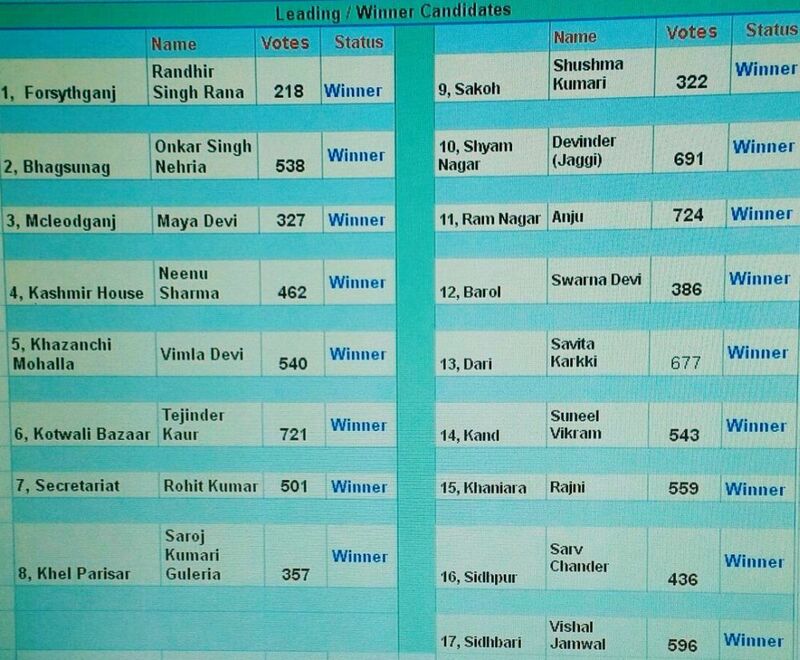 165 electorates used NOTA option and Khaniara Ward has highest of 25 such votes. Exiled Tibetans also participated the election.